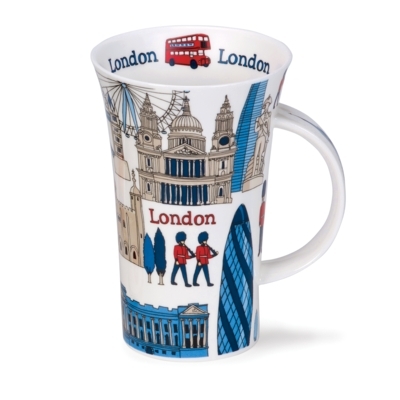 This oversized mug is one of our oldest shapes, yet remains one of our most striking. 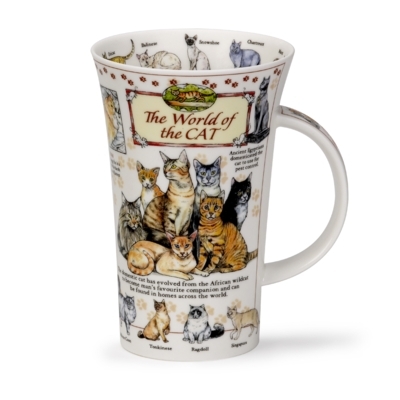 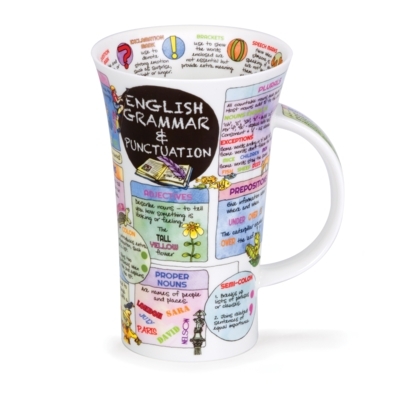 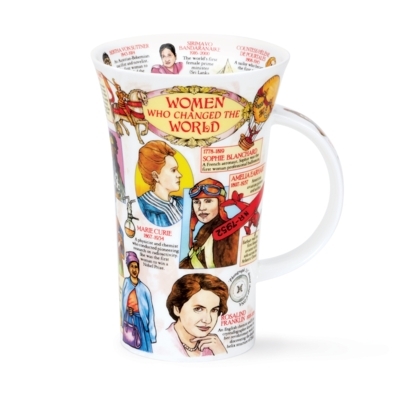 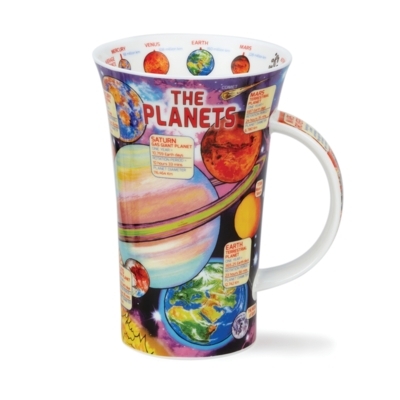 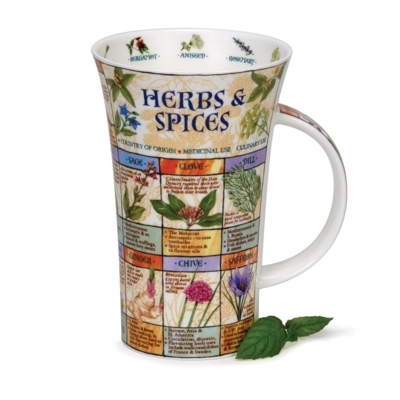 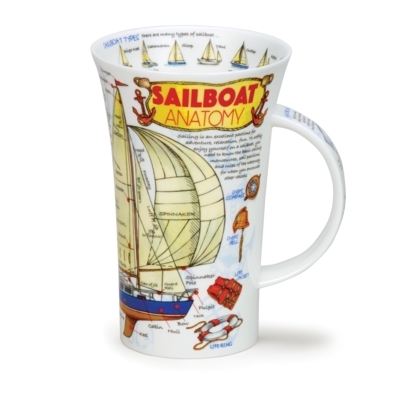 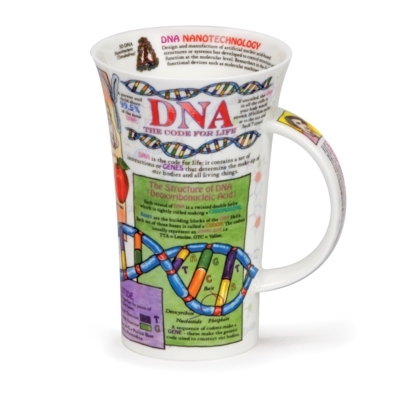 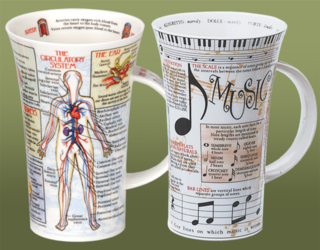 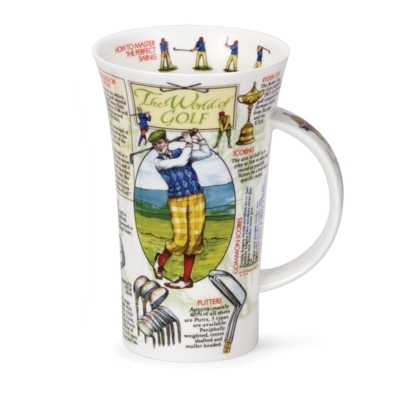 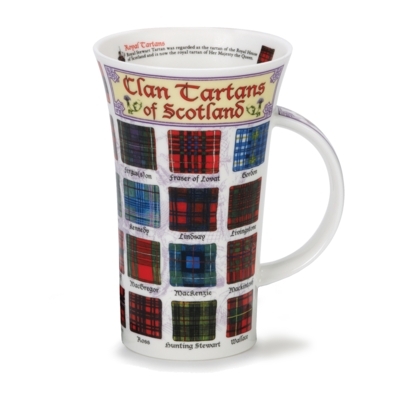 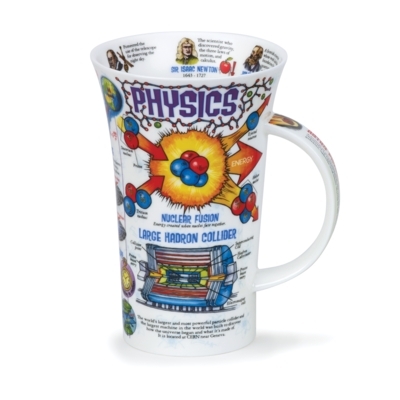 Our range of informative mugs will educate and astound you with unusual facts and figures. 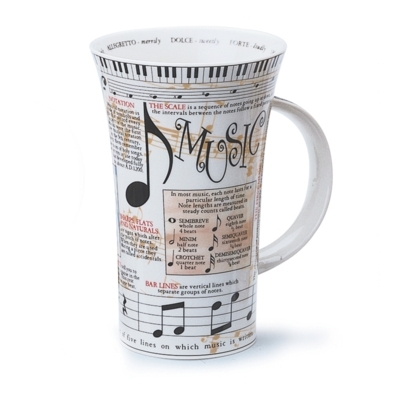 With numerous themes, there is something for enthusiasts everywhere. 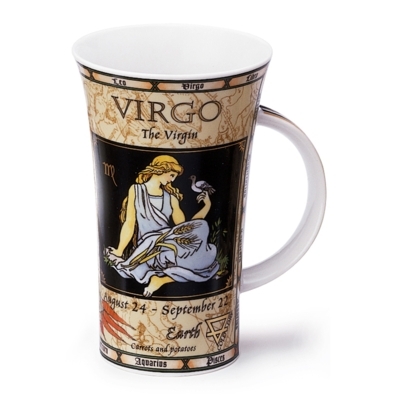 It has a flared top and a strong, comfortable handle so it feels very solid to hold. 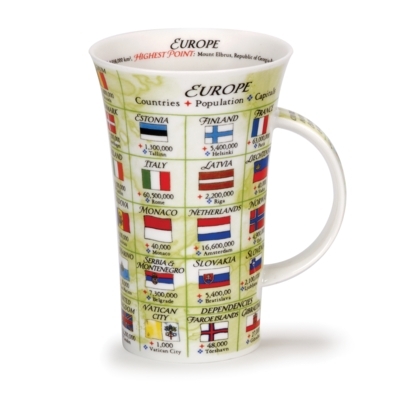 Fine Bone China, Made in England.